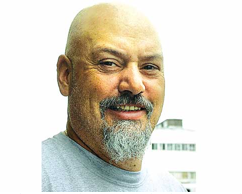 Ray Sotelo may be a bonehead fencing stolen iron to Sweden, but he began working in the motorcycle industry in 1979 when he opened a retail outlet, South County Motorcycles, in Gilroy, CA. and knows motorcycles. He built custom motorcycles for celebrity sports figures including Karl Malone, Ralph Tamm, Dusty Baker, Erik Wright and even a recreation of the Captain America bike from the move Easy Rider for Peter Fonda. He then opened California Motorcycle Company (CMC) in 1995 – a full scale manufacturing operation – to meet the demand for his bikes. 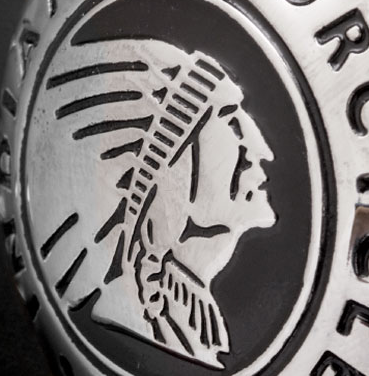 CMC was purchased by Indian Motorcycle in 1999. Things began a slow decline and is the making of a good conspiracy where Judges were being paid off, investors getting money under the table, parts kickbacks, gigantic executive salaries, the little guy getting nothing – again ….. it doesn’t get much better than this except in the movies. I’ve never met Ray or have I rode an Indian, but I’ll keep an open mind until there’s more proof. Being charged isn’t the same as being found guilty…but, it looks bad as the Fed’s are involved and it means he has some serious issues to take care. It also looks (at least on the surface) that there are a number of ex-sworn officers who may have been involved in a criminal enterprise. Photos courtesy Indian Motorcycle and The Gilroy Dispatch.